(2018) Fest en Fest is a choreographic project in the format of a new international festival of expanded choreography, with the aim to develop new connections and infrastructures across borders. The project looks at the overall choreography of a festival where the elements; the audience, the artists and the local community come together as main protagonists. 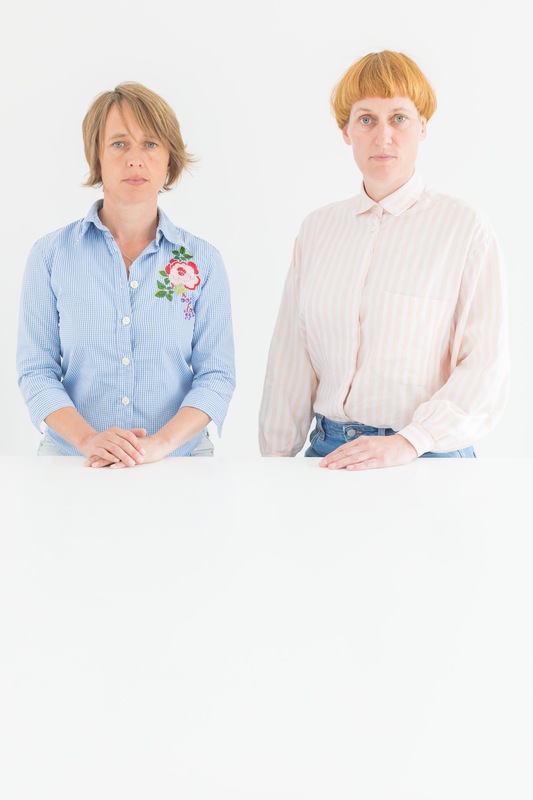 Questioning choreographic practice, the context for art production, current programming and aesthetic power structures, Fest en Fest aims to make space for artists and audiences to come together to present works and ideas; discuss, provoke, influence and be a force for change. Through performances, talks, lunches and parties, the event will have overlapping activities in and between four different spaces over three days, becoming a network for interaction and connection. 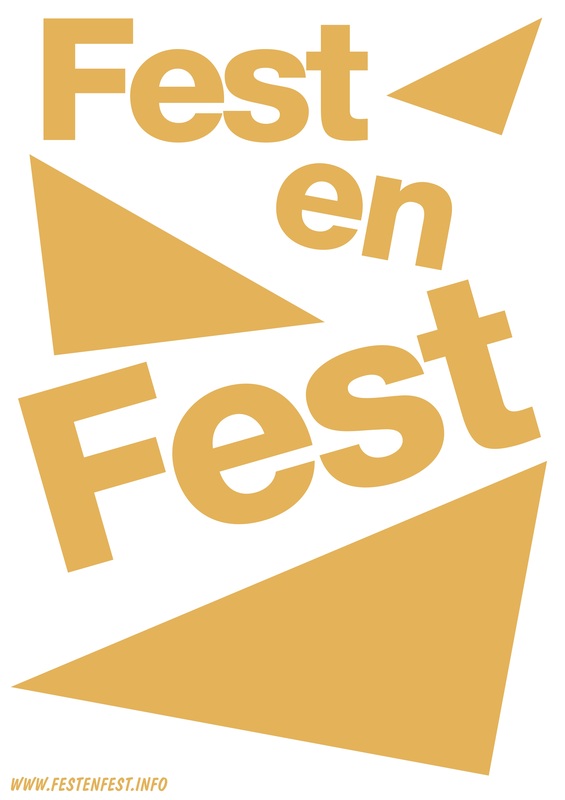 The first edition of Fest en Fest will take place 22nd to 24th of June 2018 in Deptford London. Partnering with three venues; Trinity Laban, The Albany and Goldsmiths, Fest en Fest aims to become an annual event. The next Fest en Fest will take place in London and the East of England in February 2020. Funded by: Opstart, Nordic Culture Fund, London Contemporary Dance School, Royal Norwegian Embassy, Embassy of Sweden London, Arts Council England (R&D only).